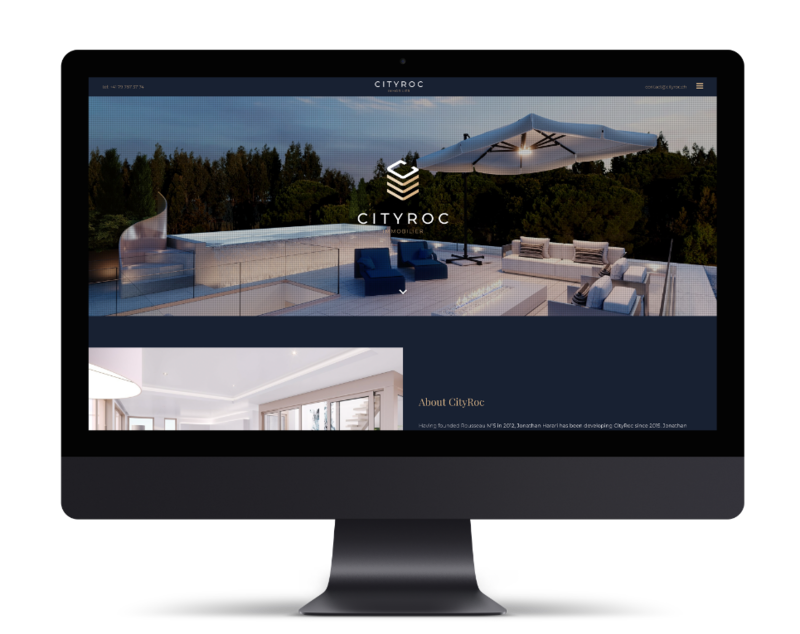 CityRoc is a Geneva-based real estate development company founded in 2015. 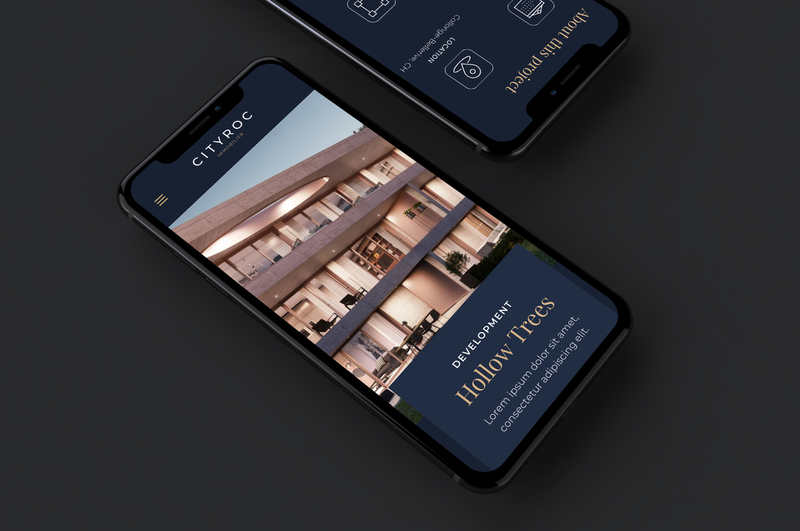 It has been working on luxury real estate projects in Switzerland and abroad since then. 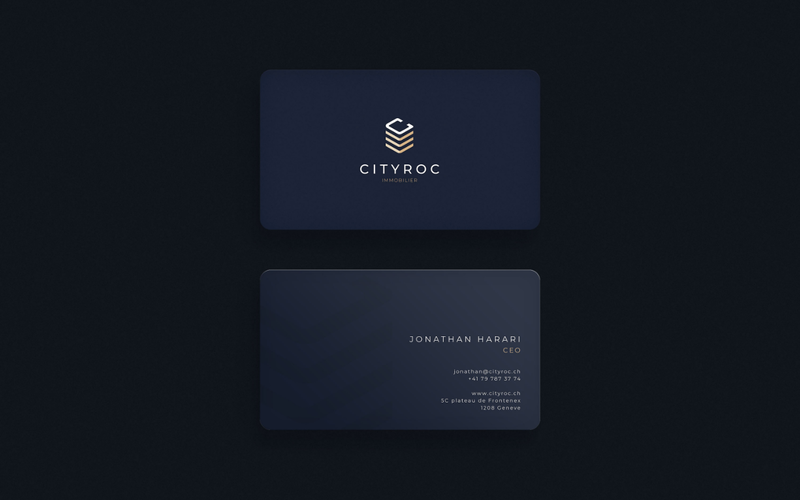 ProdFactory was asked to design from scratch CityRoc’s visual identity, branding & website. 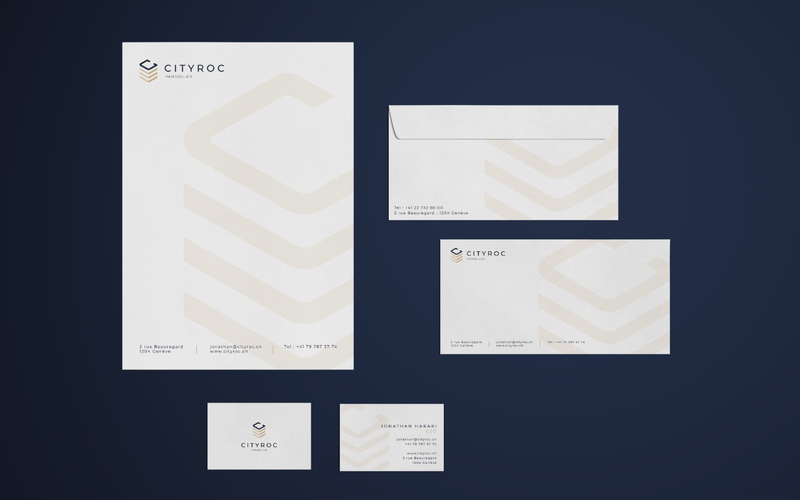 The result is a simple yet stylish brand identity with impactful details.